Even as a child, one of the most gifted, imaginative, and inventive characters, Leonardo was a man before his time. Ever wonder why the Mona Lisa is the most famous smile of all times? 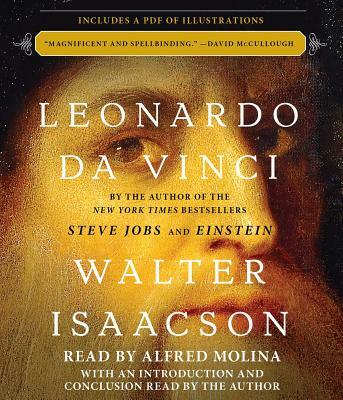 Isaacson has once again, taken one of history’s most famous persons, painted the most riveting picture of Leonardo in full-color, and written an engrossing true tale that you will not be able to stop reading.